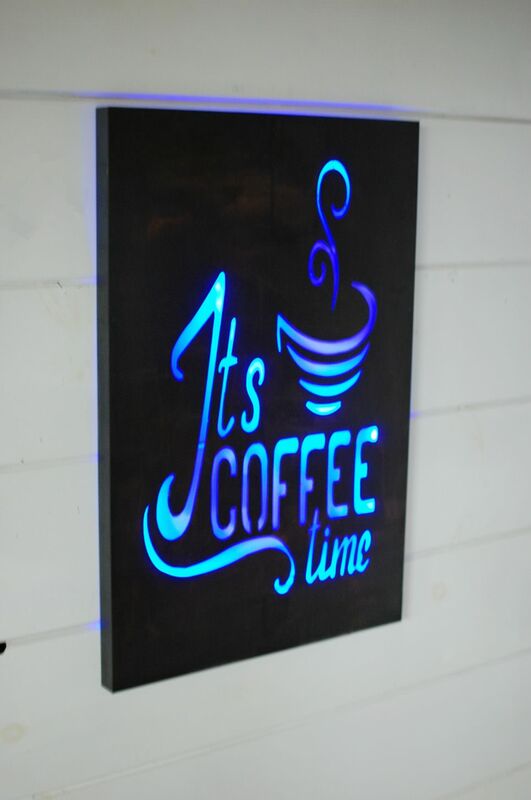 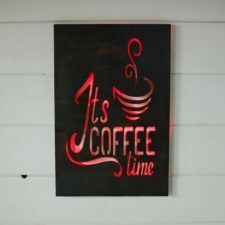 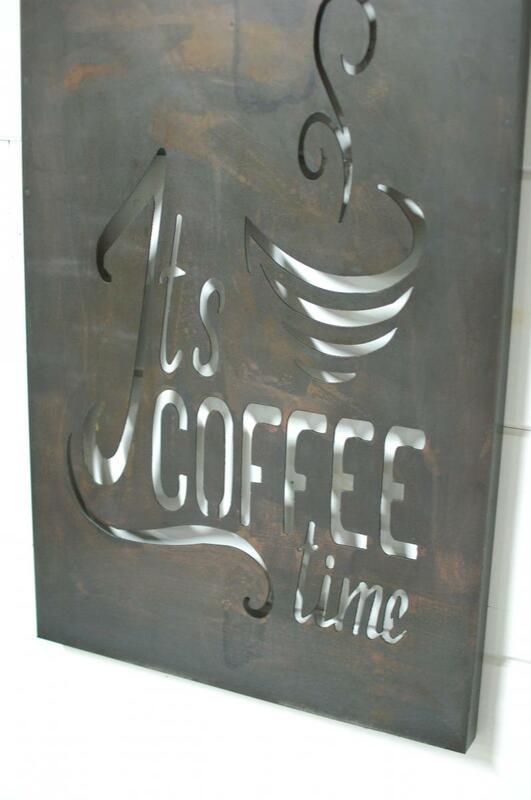 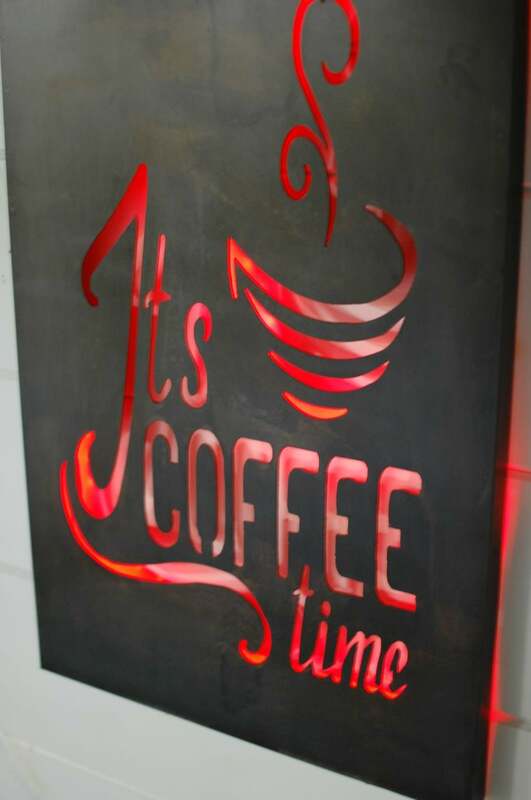 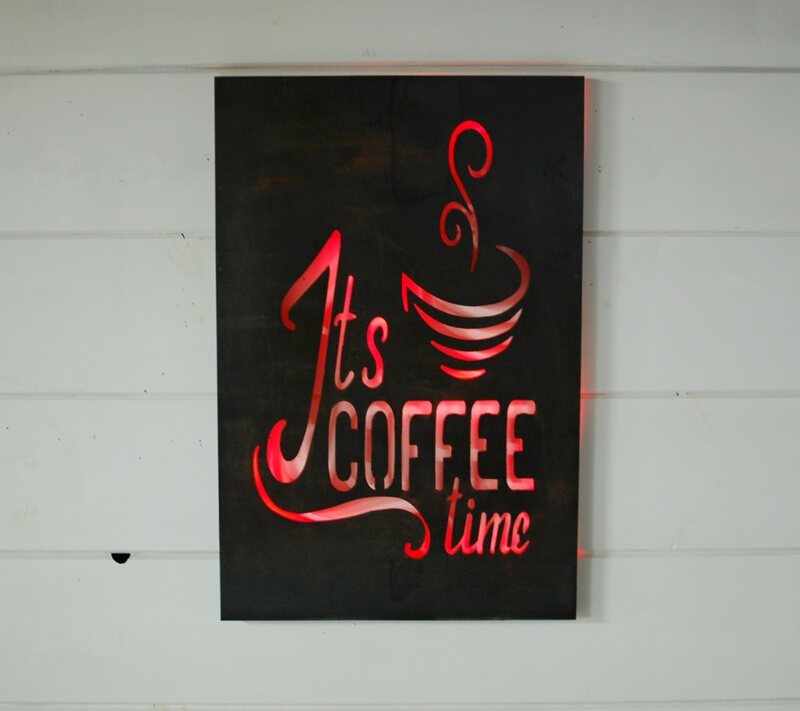 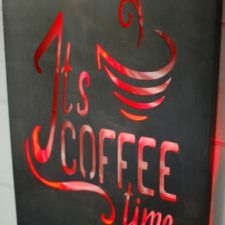 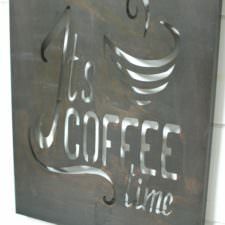 Hey coffee lover, it’s coffee time! 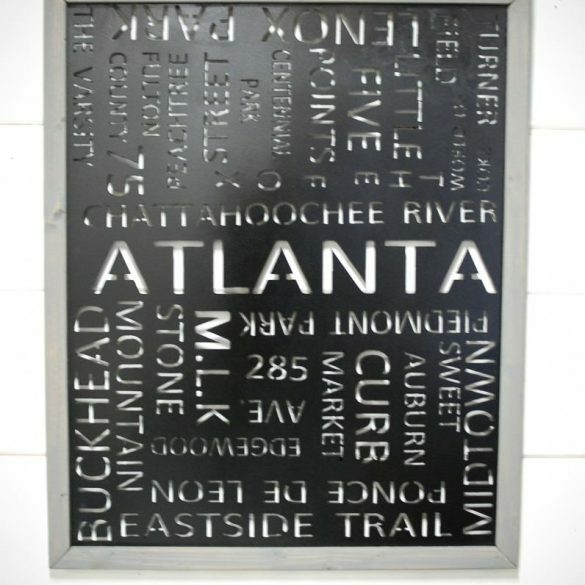 You know you need this in your space or coffee shop as a cool industrial accent piece. 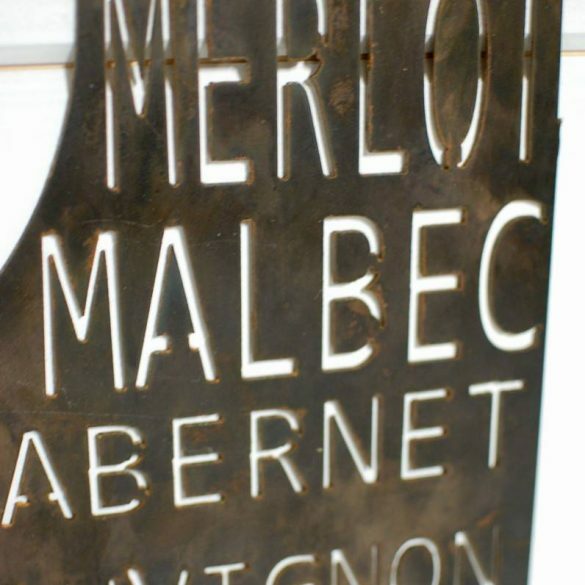 We love the patina finish on this piece but you can also choose from our popular color choices to create a smooth powder coat finish. 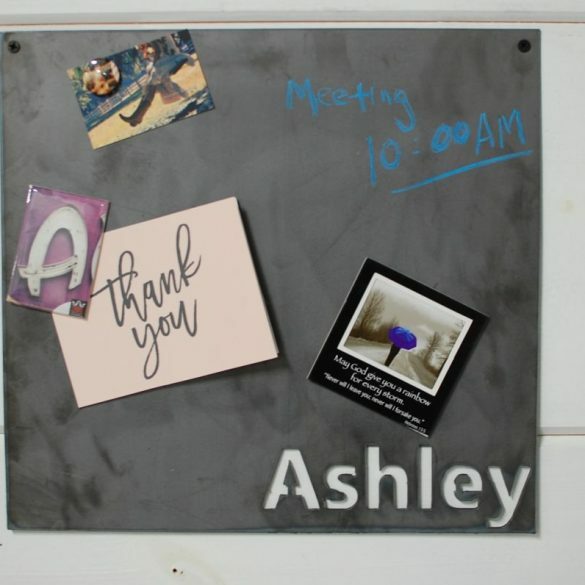 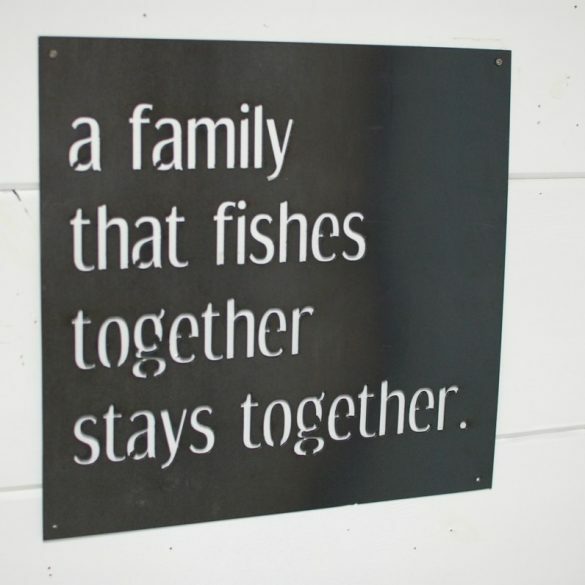 Sign can be hung with two screws in the corner. 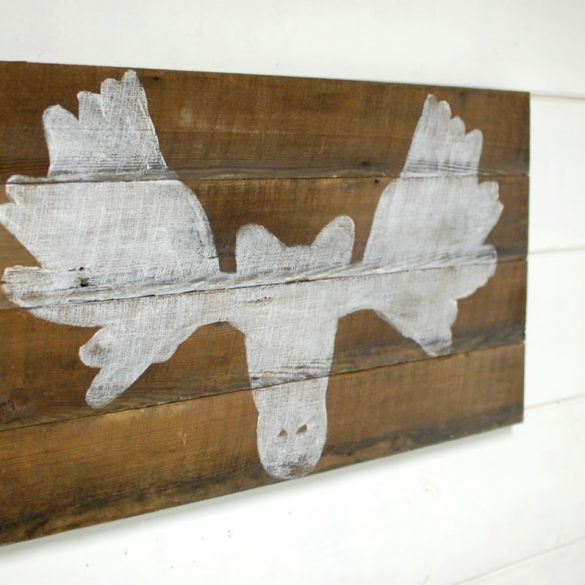 If you need a bar across the back for hanging, please let us know at purchase. 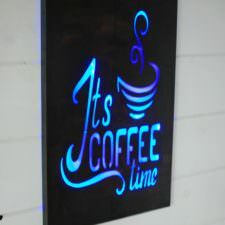 Hey coffee lover, it’s coffee time! 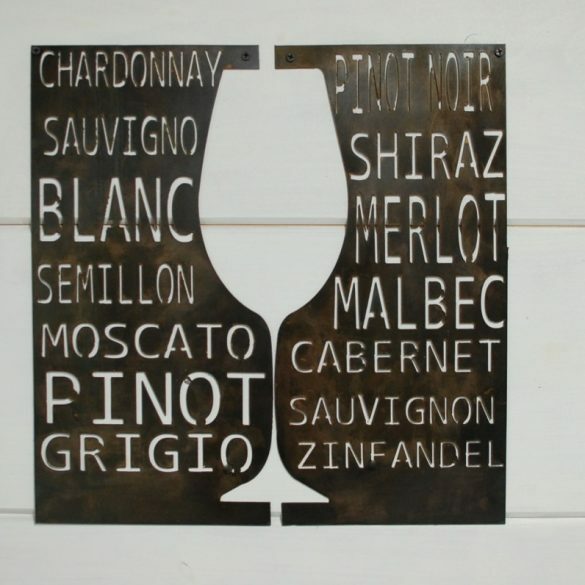 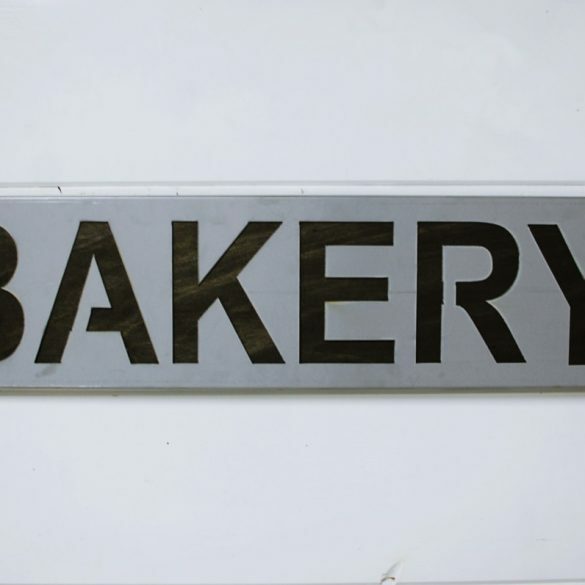 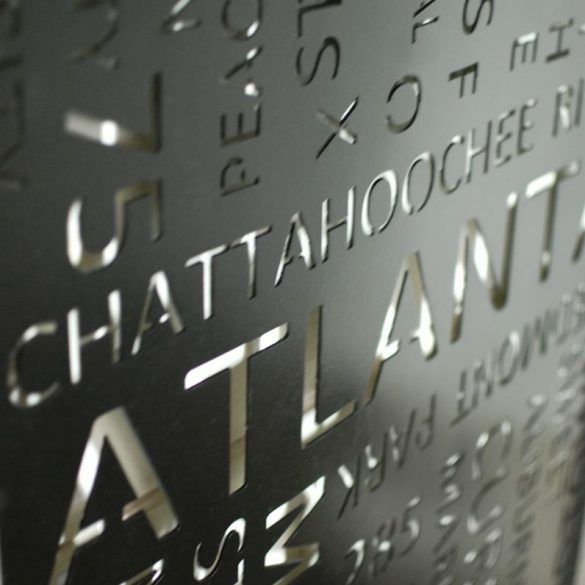 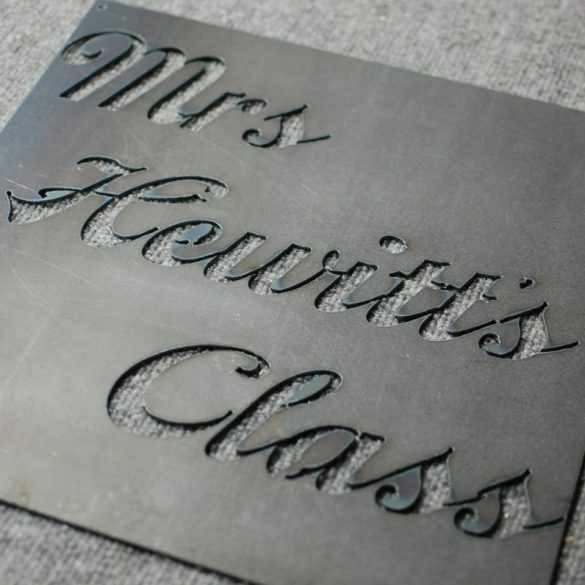 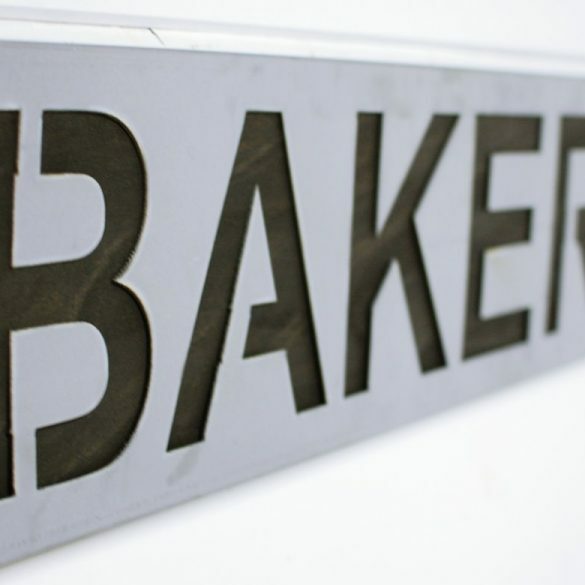 You know you need this in your space or coffee shop as a cool industrial accent piece. 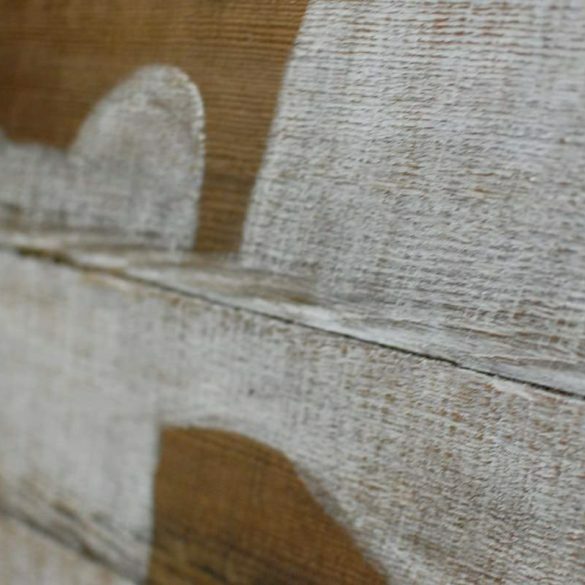 We love the patina finish on this piece but you can also choose from our popular color choices to create a smooth powder coat finish.